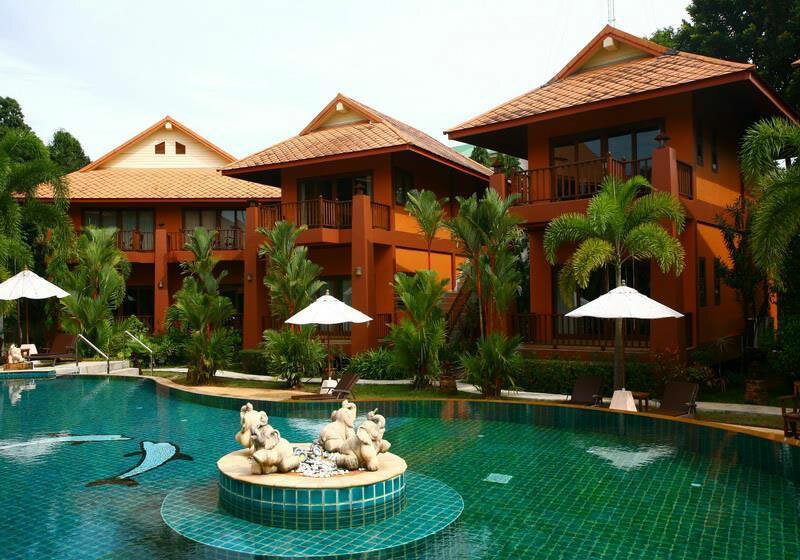 The Andamanee Boutique Resort Krabi is an amazingly and Beautifully little gem away from the hustle and bustle. 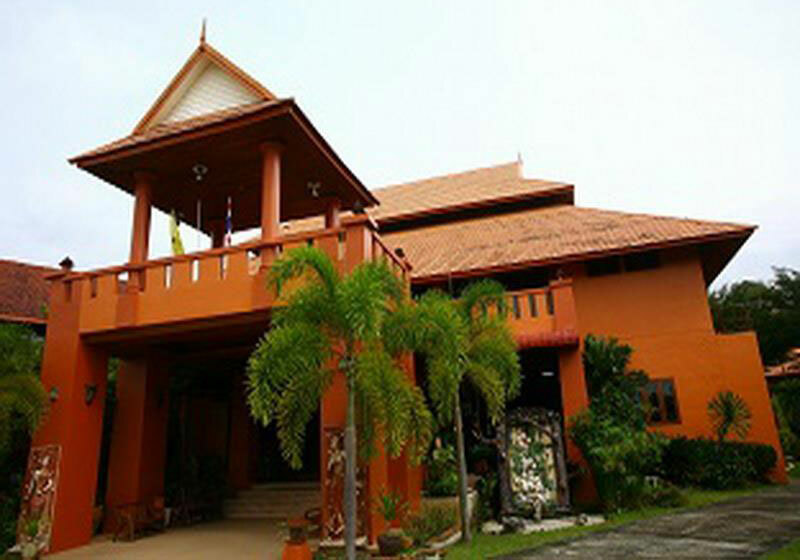 The location is very nicely nestled against the backdrop of a mountain 800 meters from Noparatthara beach and 3 km from Ao Nang Beach and also walking distance to many local markets. 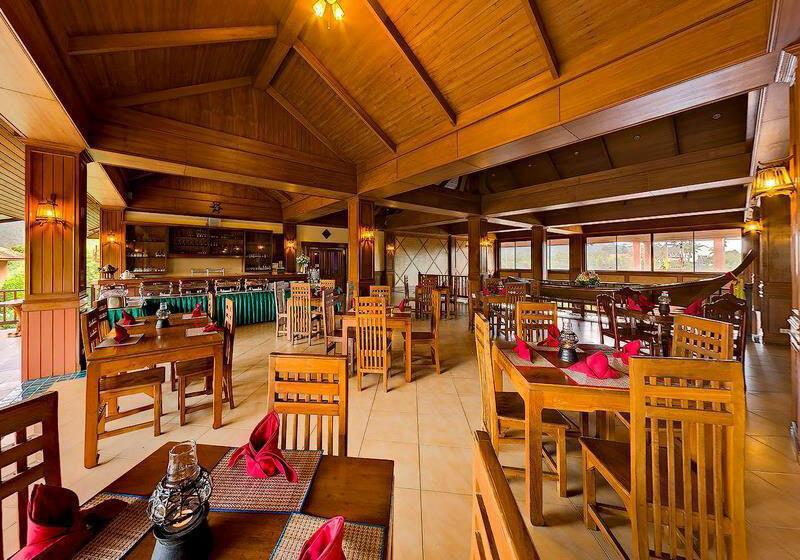 The resort is a must stay for people who want to experience slow and nice relax time and close to beach. 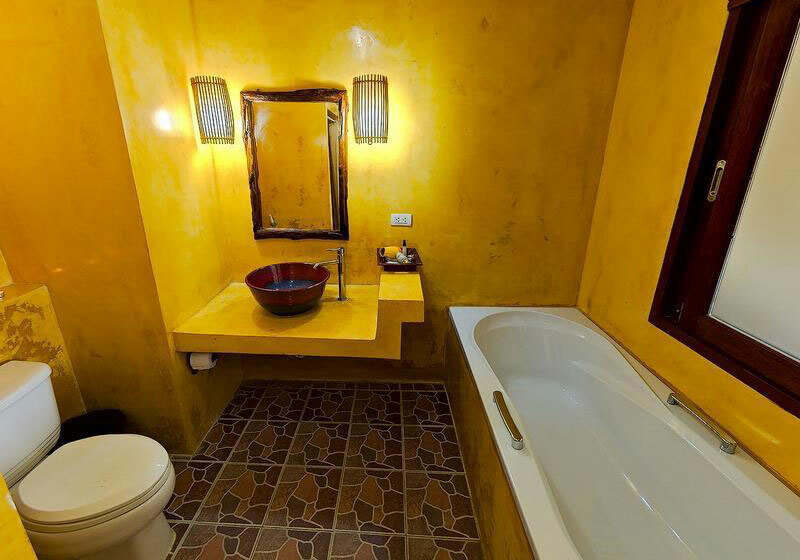 Moreover the resort is a gorgeous, peaceful, wonderful running by family who will make the guests’s stay more like being a guest of the family than just a client of a huge organization. 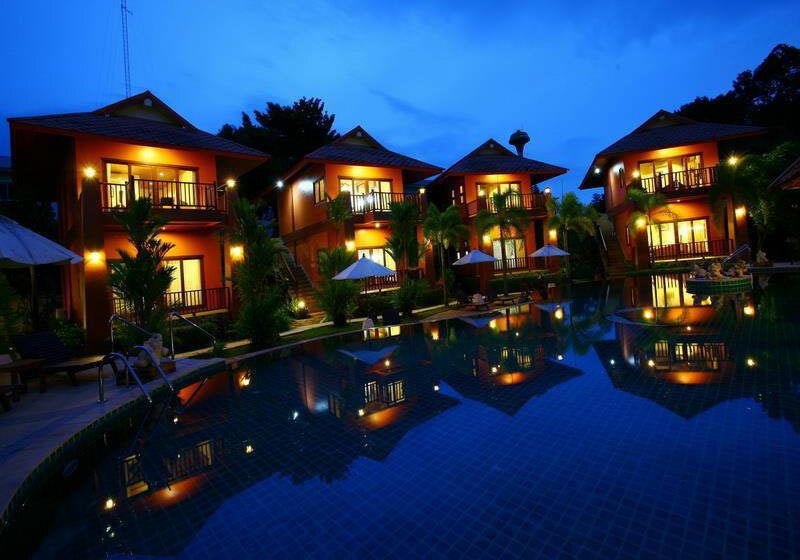 A Resort itself is a private, serene and unique place closed to Nopparat Thara Beach surrounded with incredible natural beauty and environments of Nopparat Thara Natural Park…. 50 rooms are building with all comfortable facilities such as an open air spa area, a gorgeous swimming pool with Jacuzzi, pool bar, an outstanding two stories lobby combined with a spacious living area, souvenir shop, library, internet area and an open air restaurant with a distinctive overlooking swimming pool view. 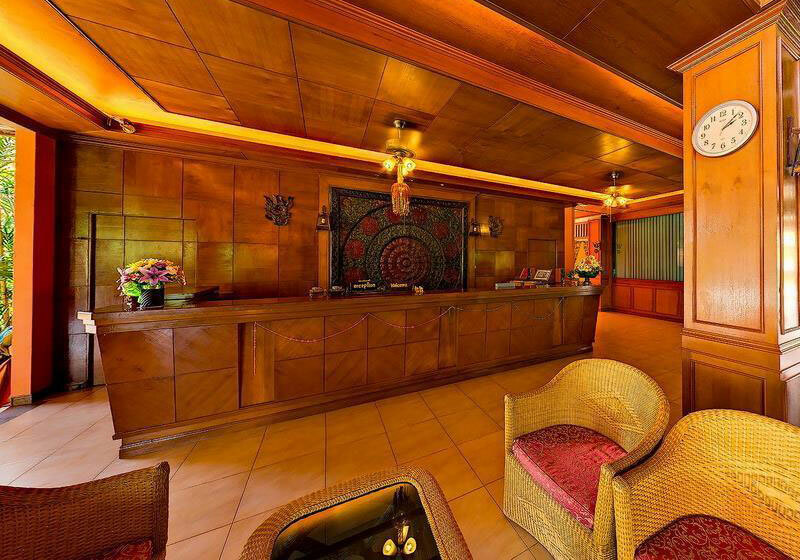 Our room’s interior design is reflected the way of living of local people in an Andaman sea. Rooms are divided in 3 styles as 14 Ruan Panya Junior Suite, 12 Keangpaa Deluxe and 24 Rimbueng Deluxe. 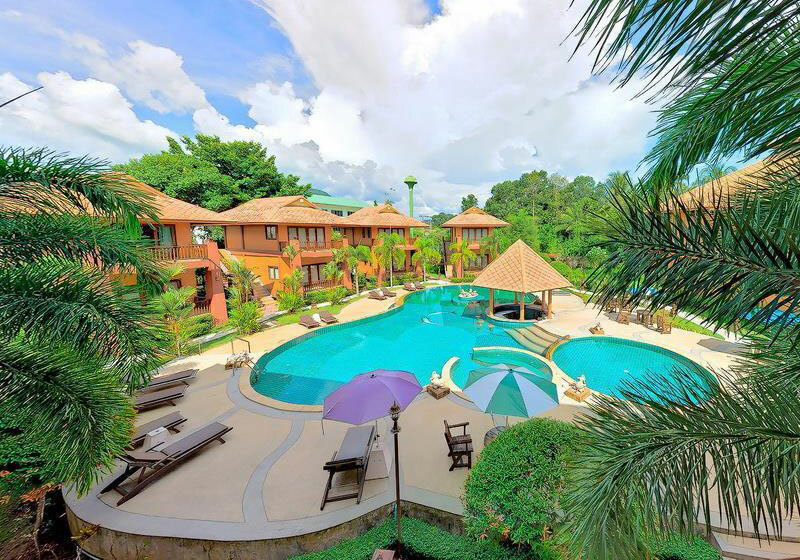 Short Description: The Andamanee Boutique Resort Krabi is an amazingly and Beautifully little gem away from the hustle and bustle. 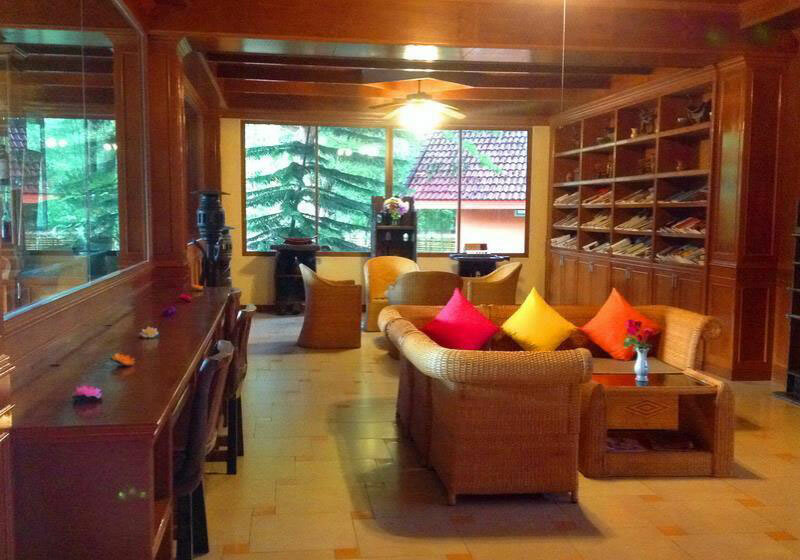 The location is very nicely nestled against the backdrop of a mountain 800 meters from Noparatthara beach and 3 km from Ao Nang Beach and also walking distance to many local markets.